The number-one fear of most business owners is failing because of money management. The truth is, most people were not taught these skills. Most entrepreneurs are not passionate about finances, and they mistakenly believe that bookkeeping is merely a chore required for tax purposes. People are afraid to reach out for education needed to responsibly manage their money, but today we hear how puppets are educating entrepreneurs on these topics with humor. 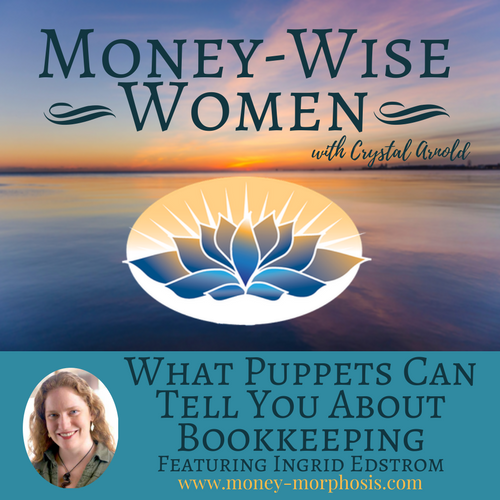 “Money-Wise Women” guest Ingrid Edstrom is not your average bookkeeper. CEO of the award-winning bookkeeping firm Polymath LLC and acknowledged as one of the most powerful women in accounting, she’s not even forty years old yet! Her collaborative approach is gaining national recognition because she leads small-business owners to greater fulfillment, success, and profit. But it’s her puppets that are getting all the attention these days…yes, puppets. In the digital age, bookkeepers are no longer the data-entry pencil-pushers they once were. 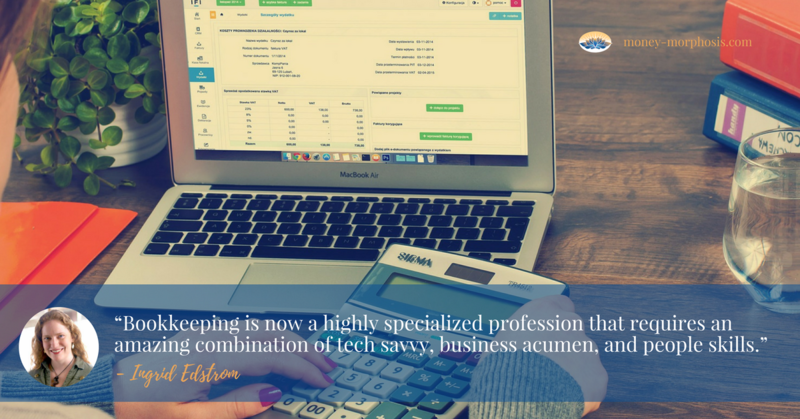 Ingrid explains, “Bookkeeping is now a highly specialized profession that requires an amazing combination of tech savvy, business acumen, and people skills.” Having an ally like this can give meaning to your financial reports and guide your business toward greater prosperity. Did you know there are many ways to approach your financial management that bring the heart back into money? Ingrid and her colleagues have created an online educational series called “Ask A Bookkeeper.” “It’s basically Sesame Street for business owners. We enjoy taking topics that most businesses put on a scale that goes from boring to terrifying and turning those subjects into a fun and rewarding part of entrepreneurship.” You can probably relate to Penny the Practical Professional and Polly the Paper Monster. Polly is the creature that lives in those piles of paper that clutter your space and leave you feeling overwhelmed and disorganized. Seeing these puppets tackle the financial challenges of entrepreneurs gives others confidence that they, too, can become more confident managing money. Listen to this lively show to understand how the fear of the unknown keeps women from making friends with their finances. Ingrid, who is the most interesting bookkeeper I have ever met, discusses why tracking our money is important. There is valuable information about our goals and priorities that are found within our numbers. As Ingrid points out, “Failing to plan is planning to fail.” Ingrid explains the Profit First system for cash-flow management, which is based on a book of the same name by Mike Michalowicz. The mission of Profit First is to eradicate entrepreneurial poverty by ensuring that people are paying themselves the right amount. Both Ingrid and I create value through collaboration. Through facilitating and participating in Mastermind groups, Ingrid develops meaningful connections with professionals who are able to share information and insights about their struggles and offer to provide support to one another. Money is important, but it doesn’t need to be deadly serious. You will never think about money the same way again with Ingrid’s innovative approaches that bring fun and laughter back into money matters. 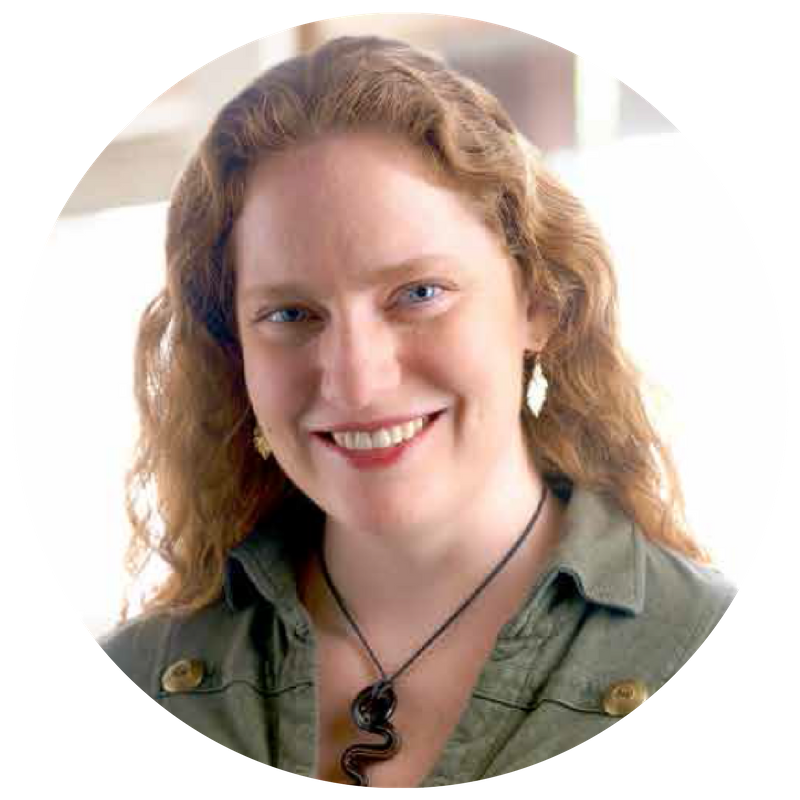 Ingrid Edstrom is a bookkeeping nerd and CEO of the award-winning bookkeeping firm Polymath LLC. She was recently recognized as one of the accounting profession’s “Top 40 Under 40” and as one of the “Most Powerful Women in Accounting.” Ingrid is the creator of the AskABookkeeper.com online education series, where business owners can learn the fundamentals for success and get answers for their important questions from an entertaining cast of business experts and delightful puppets. That’s right, puppets. The Ask A Bookkeeper Facebook group is at: https://www.facebook.com/groups/1766026530078014/. The Ask A Bookkeeper project also has a YouTube channel, and check out their Kickstarter by visiting AskABookkeeper.com.